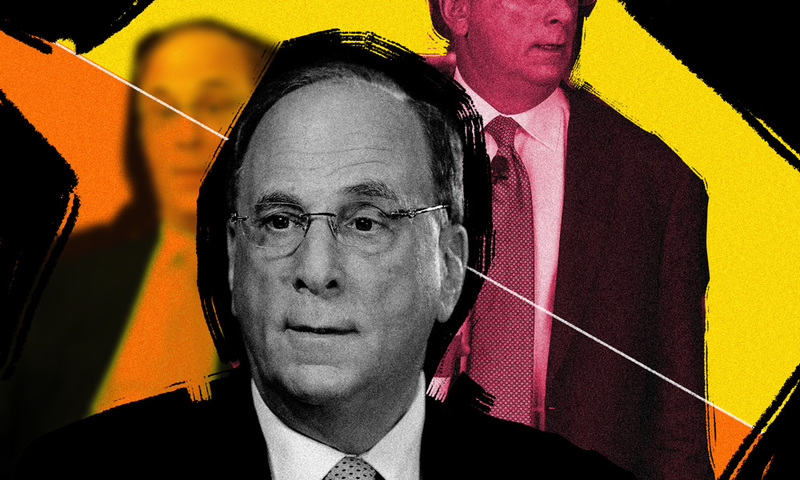 In a tough year for asset management as a whole, BlackRock had net inflows, record technology-service revenue, and expanded its operating margin to 44.3 percent, according to CEO Larry Fink’s 2018 letter to shareholders, released Monday. BlackRock’s $6 trillion under management lets the firm invest in its business more so than any other asset manager, Fink argued. Investors continue to be focused on costs and meeting their investment goals, but the industry remains occupied with beating benchmarks. “Alpha doesn’t pay pensions,” Fink wrote. Among other things, Fink said BlackRock maintained the largest market share in exchange-traded funds, and had record $81 billion fourth-quarter net inflows into its iShares ETF family. Fink noted that asset management price-to-earnings multiples declined by a third to 10 times. That compares to 15 times earnings for the S&P 500. “This broad re-rating is a telling indicator: investors lack confidence that asset managers going forward will be able to grow, as they have in the past, in line with broader equity markets,” he wrote. “As of the end of March, BlackRock stock is trading near its all-time highest premium relative to industry peers because we are well positioned for the future of asset management,” Fink continued. 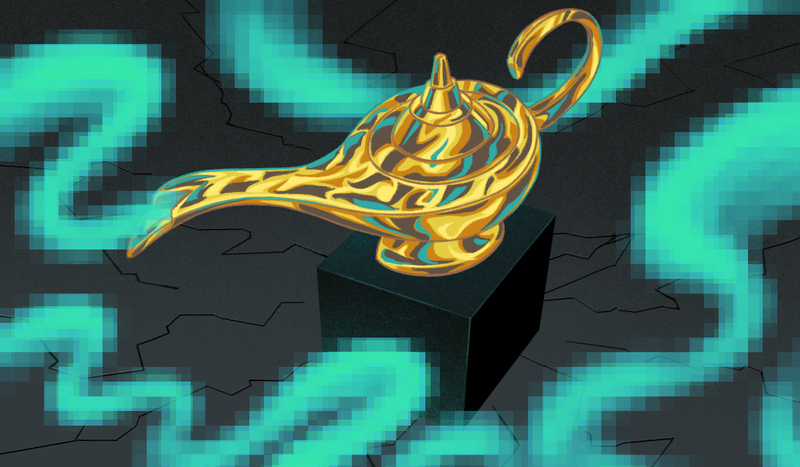 In 2018, BlackRock had $124 billion in net inflows and technology service revenue from Aladdin of $785 million. 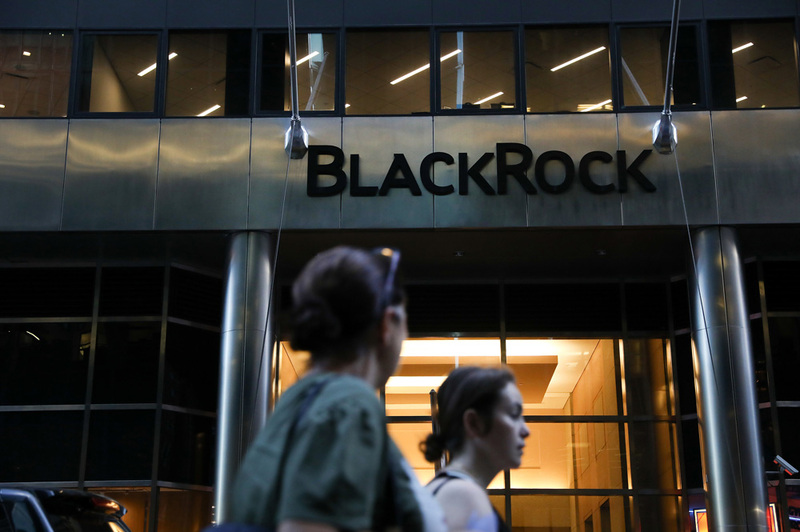 As investors continue to pressure firms on fees and move toward tailored investments, BlackRock has been focused on filling out its lineup of capabilities, including adding ETFs and factor-based funds. It has also invested in its illiquid alternatives platform, including for infrastructure, and has moved into sustainable investments. “By focusing our strategy and resources on the areas of highest client requirement and demand, we will capture share in the fastest-growing areas of our industry,” wrote the BlackRock CEO. 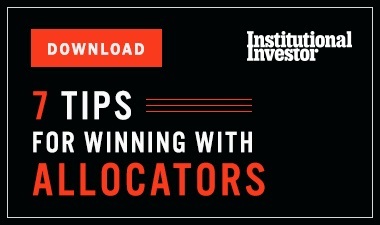 As the volume of data has exploded, BlackRock has invested in new computing techniques to get insights that can lead to excess returns. BlackRock is now helping its portfolio managers leverage alternative data sources, integrating its fundamental and systematic teams. Fink also sounded a few pessimistic, if familiar, notes about issues such as short-termism. “I believe people are increasingly frustrated with the culture of investing and the structure of financial markets. There is focus on speed and a lack of substance. Banks and brokers make money on the velocity of trading and financial news makes money talking about that velocity,” he wrote.